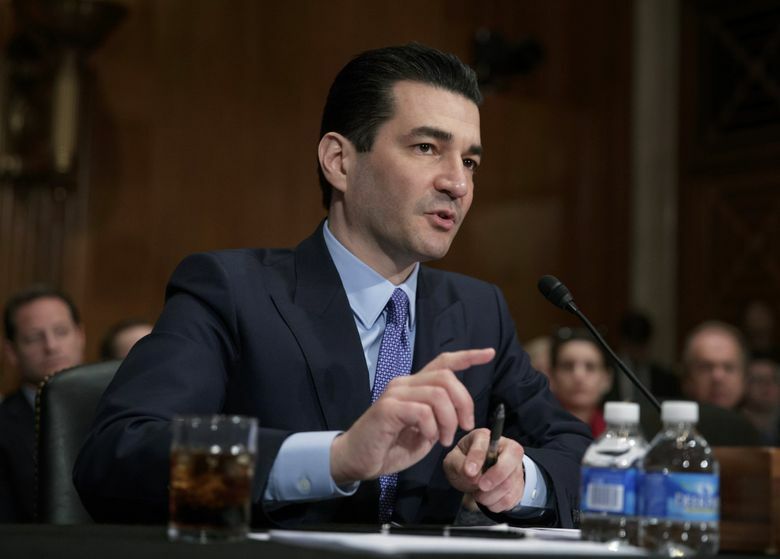 FDA Commissioner Scott Gottlieb said that while most supplement makers are responsible, huge growth in the industry has allowed "bad actors" to sell dangerous products or make unproven claims, such as a cure for Alzheimer's disease. The Food and Drug Administration said Monday it planned to beef up oversight of the sprawling, $50-billion-a-year dietary supplements industry, warning that the sector’s explosive growth has resulted in risks to consumers – more supplements “spiked” with unlisted drug ingredients, and false and misleading claims about health benefits. At the same time, the agency announced it had sent 12 warning letters and five advisory letters earlier this month to companies the FDA said were selling dozens of products that contain unapproved drugs or making illegal claims for treating Alzheimer’s disease or other serious conditions. While the FDA doesn’t clear the products ahead of time, it is charged with removing unsafe ones from the market. Gottlieb said in an interview that while most supplement makers act responsibly, the huge growth in the industry has allowed “bad actors” to sell dangerous products or ones that carry unproven claims. “I’m concerned that changes in the supplement market may have outpaced the evolution of our own policies and our capacity to manage emerging risks,” he said. The Center for Science in the Public Interest said that while it welcomed the enforcement action, it wanted more done. “The FDA is hampered by a terrible law and drastically limited resources within that there’s only so much you can do,” said Peter Lurie, a former FDA official who is president of the nonprofit. Other consumer groups were more positive. “The commissioner’s statement is the first time in 25 years that FDA’s leadership has publicly committed to taking meaningful steps to improve dietary supplement oversight,” said Sandra Eskin, head of the food safety project at Pew Charitable Trusts. Industry groups were split, too. The Consumer Healthcare Products Association said it supported the FDA’s “efforts to identify bad actors selling adulterated or misbranded dietary supplement products.” And Scott Bass, an attorney who has represented industry interests, said Gottlieb’s statement was the first instance in which a commissioner has recognized responsible behavior. But Daniel Farbicant, president and CEO of the Natural Products Association, said the FDA already has the authority to clarify key issues – including how the agency will handle one of the industry’s hottest products, cannabidoil, or CBD. 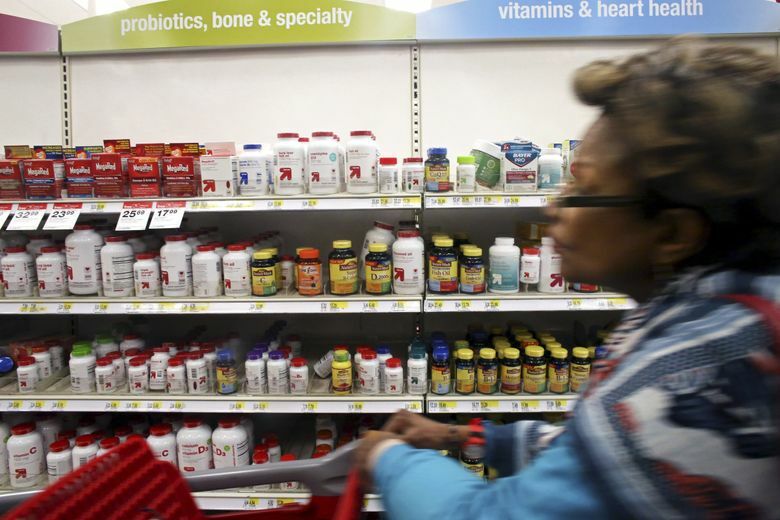 Three out of four Americans take a dietary supplement on a regular basis, and for older Americans, the proportion is four out of five, the agency said. One in 3 children also takes supplements. In a nod to the industry, Gottlieb said the agency would review its regulations on new dietary ingredients to make sure they are flexible enough to ensure product improvements. And he promised to call a public meeting to discuss that and other topics. Gottlieb also all but endorsed a controversial proposal that companies list their products and ingredients with the FDA. He said mandatory listing “could provide significant benefits by improving transparency in the marketplace” and allowing the FDA to focus its enforcement efforts. But he acknowledged that such a major change likely would require legislation. Manufacturers are required to register their facilities with the FDA – but they are not required to list their products or ingredients. It’s not clear how many are complying with the minimal requirement. The result is that the agency doesn’t have a clear idea of who is making what. Increasingly, officials and public health experts have become concerned about unsafe ingredients – such as the active ingredients in drugs, often from overseas – showing up in supplements. 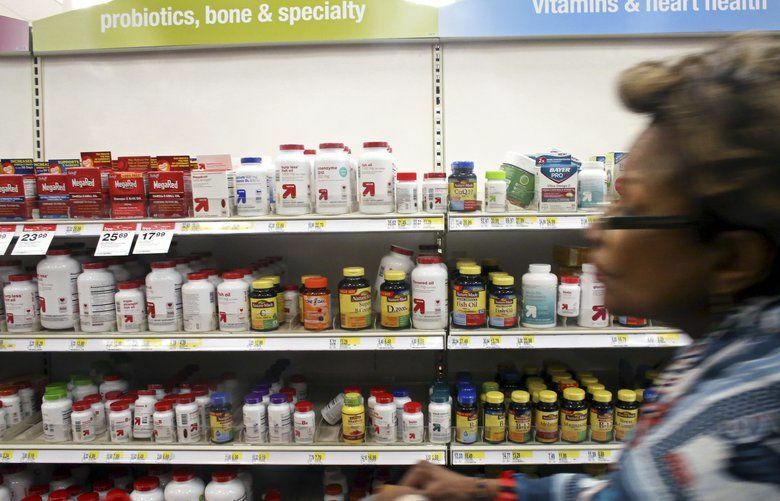 An analysis published in October, written by a team from the California Department of Public Health, found unapproved and sometimes dangerous drugs in 746 dietary supplements, almost all of them marketed for sexual enhancement, weight loss or muscle growth. The drugs included sildenafil – the active ingredient in Viagra – and steroids in muscle-building products. In the fall, the FDA warned consumers to avoid Rhino male enhancement products that contained sildenafil. It said it had received reports of people experiencing chest pain, severe headaches and prolonged erections after taking a Rhino product. The agency also warned companies marketing supplements for opioid addiction that contained an unapproved antidepressant called tianeptine. Dietary supplement makers are allowed to make what are called “structure/function claims” on how a nutrient or dietary ingredient affects the body – for example, “calcium builds strong bones.” But they aren’t permitted to say their products treat or cure specific diseases such as osteoporosis. Such claims would mean the product would be regulated as a drug and subject to premarket approval requirements.